Hi my name is Shane, I'm a 20 something living and working in the busy Dublin city. I have tried many beers over the years, and enjoyed it!!! There are many resources on the internet, available for those that want information about beer but if often complicated and boring. 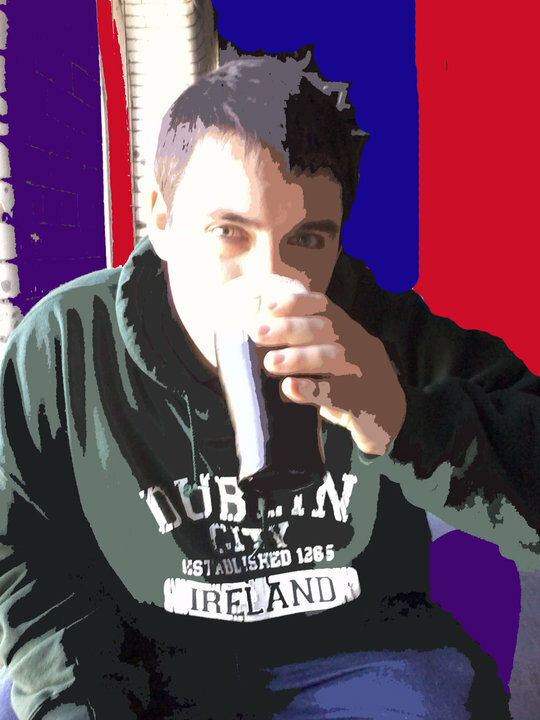 I have started this blog for other people like me....the average Guy/ Girl that likes their beer. 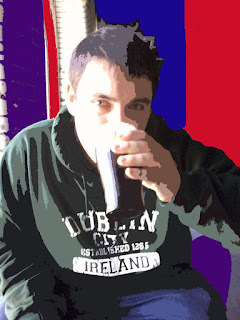 I am not a professional taster this blog is my own thoughts and opinions which I look forward to sharing with you, on both popular and the hidden treasures of small breweries so that you too can enjoy these drinks as much as me. A Hidden Gem to accompany Great Beer!!! !